Home | Law Office of David W. Eppley, P.C. The Law Office of David W. Eppley P.C. is a full service law firm with David as the anchor, offering experienced skilled legal advocacy of clients in all legal issues, cases and contests. The Law Office of David W. Eppley, P.C. 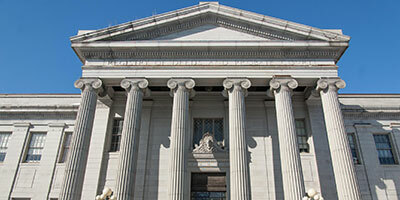 We handle cases throughout Massachusetts primarily in the Probate & Family Court and appellate courts – and primarily in the Boston Metro area: Essex, Middlesex, Norfolk, Plymouth, and Suffolk Counties. 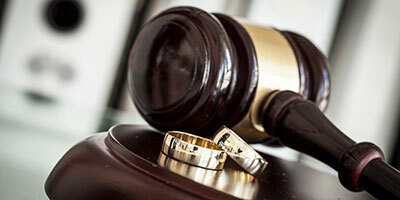 Individuals facing divorce should not do so alone. Being compromised by emotion and hurt feelings at such a critical time involving valuable legal and economic rights necessitates having qualified legal counsel by your side. The proof of David’s experience and abilities in Probate Law is demonstrated by the Probate Court appointing him as a successor fiduciary in countless probate and equity matters to resolve over the past 19 years. 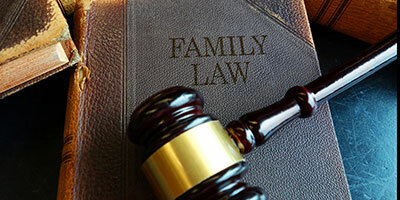 Children are the most important part of any family law matter. David Eppley works with his clients and third-party professionals to provide their children safety and the tools to thrive after their parents separate. Every family needs to have an estate plan. 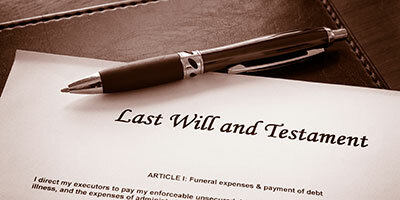 While a will is important, equally important is outlining who should make medical decisions for you or who should make financial / legal decisions for you should you become incapacitated.